2013 High School Grad – Congratulations, Andrei! 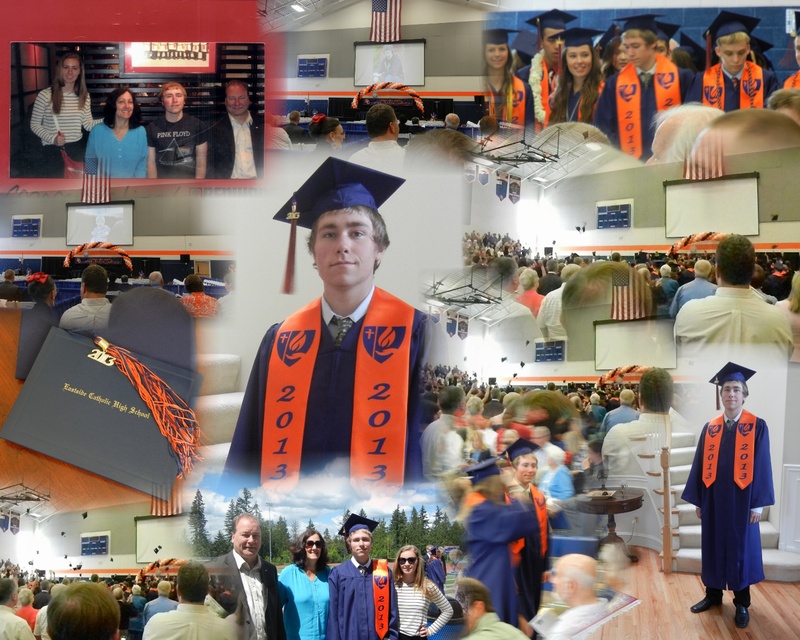 Andrei graduated from Eastside Catholic High School, the ceremony was on Sunday, June 9. Afterwards, we had a dinner at Benihana in Seattle to celebrate it, one of our kids’ favorites. Next step for Andrei is to go to Oregon State University in Corvallis, OR in September. 1 Response to 2013 High School Grad – Congratulations, Andrei!